Print a batch of text files, PDFs, worksheets, presentations, charts or images in two clicks! Use a desktop or network printer, set pages range, number of copies, add cover pages! Print Conductor prints a list of documents in batch mode. FolderMill automatically prints all documents from the “hot folder.” 2Printer is a command line tool to automate document printing. Process incoming documents automatically! Print them on desktop, network or virtual printers or convert them to PDF, TIFF or JPG using our FolderMill server-side application! Build your own document flow system! Use 2JPEG, 2TIFF and 2Printer command line tools or Print Conductor and the Universal Document Converter API for software developers! Automate conversion and printing of drawings created in AutoCAD, SolidWorks, and other CAD software.  Save DWG and other technical drawings to PDF, TIFF or other formats to provide seamless and fast CAD data exchange between different departments and companies. Convert DWG and DXF to searchable PDF with DocuFreezer, batch print with Print Conductor, automatically print or convert with FolderMill. Create PDF files from documents, images, presentations and drawings! Combine or split documents, resize, crop, add watermarks and password-protect! Universal Document Converter can create a PDF from any document. DocuFreezer converts documents to PDF in batch mode. FolderMill automatically converts incoming documents to PDF. 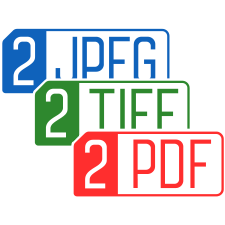 Use the 2JPEG, 2TIFF and 2Printer command line tools in your software products as components for document processing, converting and printing! Save on the development time and the budget! Print Conductor and the Universal Document Converter API enable software developers to release document printing and PDF creation features in two minutes. Convert any image file type to a common format, such as JPG, TIFF or PNG!  Resize, crop, apply color correction and set a watermark! Split multipage PDF and TIFF files. Image Converter Plus is a desktop application that processes lists of image files. FolderMill automatically converts any scans and photos that you move into a “hot folder”. 2JPEG and 2TIFF are command line tools that automate image processing. fCoder is an imaging and document process automation enterprise software provider that transforms information into relevant and accessible electronic data. fCoder's software processes millions of documents every year, and is used worldwide by corporations, government and educational institutions, and individuals.  Founded in 1998, fCoder has remained at the forefront as one of the leading providers of document processing, document security, and data exchange. The company has achieved this leading position through technological innovation, strong customer service, and a powerful team approach. Our number one priority is ensuring our solutions are easy to use for both individuals and enterprise-level customers. As the future is increasingly defined by automation, so too are our solutions. With minimal manual input required, our products help organizations and individuals free up time for more demanding and creative pursuits while producing faster, more reliable results. We welcome you to partner with fCoder and allow us to support you in your efforts. View any kind of image, resize, rotate, apply filters. DocuFreezer 3.0: Recognize Text Using OCR and Enjoy Increased File Conversion Speed- A major update for our batch converter – DocuFreezer 3.0 – has been released! Now you can extract text from scanned documents, drawings, and images using OCR, convert DWG to PDF, split Excel files to worksheets, and much more. Also, the program was improved to process your files even faster! Print Conductor 6.2: Print CAD, PowerPoint, Visio and ZPL Files Easier- The new Print Conductor version 6.2 gets extended functionality for CAD drawings: DXF and DWG files and other CAD files. Multipage Zebra ZPL and macro-enabled PowerPoint and Visio files are now supported. DocuFreezer 2.0: Combine & Merge Files into One PDF or TIFF- Convert multiple documents to PDF or images at once with new DocuFreezer 2.0! Combine, split and merge PDF or TIFF files, convert e-mail or PDF attachments, extract pages from PDF and accomplish more with this major update. Universal Document Converter is perfect for converting Word and PowerPoint documents into high quality JPEG images or well-compressed PDF files. UDC is so easy to use and I recommend it to many people! I use the Universal Document Converter all the time! I am not a trained Graphic Designer and it allows me to create a document as a PDF and then make a JPEG image.